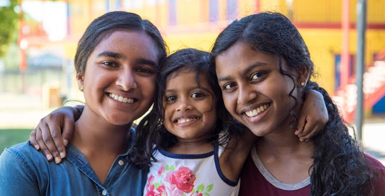 Mar Thoma Church had its humble beginnings in Bay Area dating back to late 1970 when a group of people came together to worship the Lord as prayer group. Their dedication and prayerful motives led to form a Mar Thoma Congregation in Bay Area. On July 29’th, 1984, Rt. Rev. Dr. Thomas Mar Athanasius Suffragan Metropolitan, then diocesan Bishop visited Bay Area along with Rev. D.Philip and conducted a Holy Communion Service at San Francisco. 19 families attended the service. After the Holy Communion service, as per the request of the small group to start a Mar Thoma Congregation here in San Francisco Bay area, Beloved Thirumeni granted the permission to start a congregation and conduct services. On June 15’ 1990, Rt. Rev Philipose Mar Chrysostom Valiya Metropolitan, then Diocesan Bishop notified that the Metropolitan Most. Rev Dr. Alexander Mar Thoma and the synod raised the congregation to the status of a Parish. The Parish was named Mar Thoma Church of San Francisco. The worship service was held at First United Methodist Church in Downtown San Jose until 1992. From 1992, regular worship service was held at First United Methodist Church, Sunnyvale. 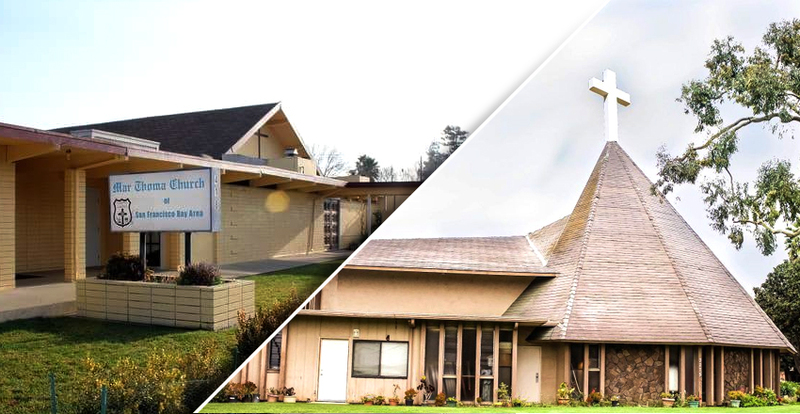 In the year 2002, the parish was able to buy a Church building at 418 Junction Ave, Livermore and started the service at the new location on May 26, 2002.